Editors' note: This review was first published on October 30, 2017. It was updated on March 26, 2018 to include our take on the Ring Spotlight Cam Solar and the Ring Chime Pro Wi-Fi range extender, and again on May 2, 2018 to add information about the Spotlight Cam Mount. The Spotlight Cam Wired has a 20-foot power cord for use with an outdoor outlet. 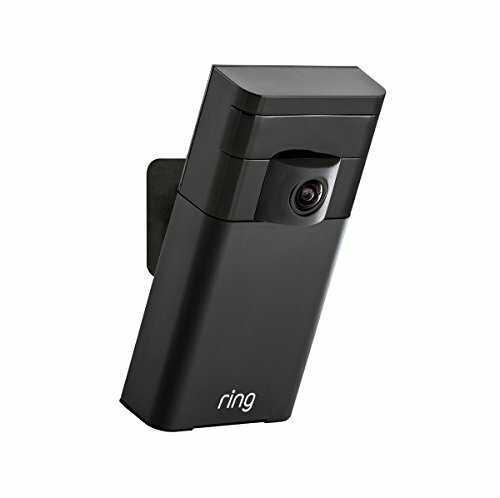 The Ring app provides a running feed of activity on all your connected cameras. 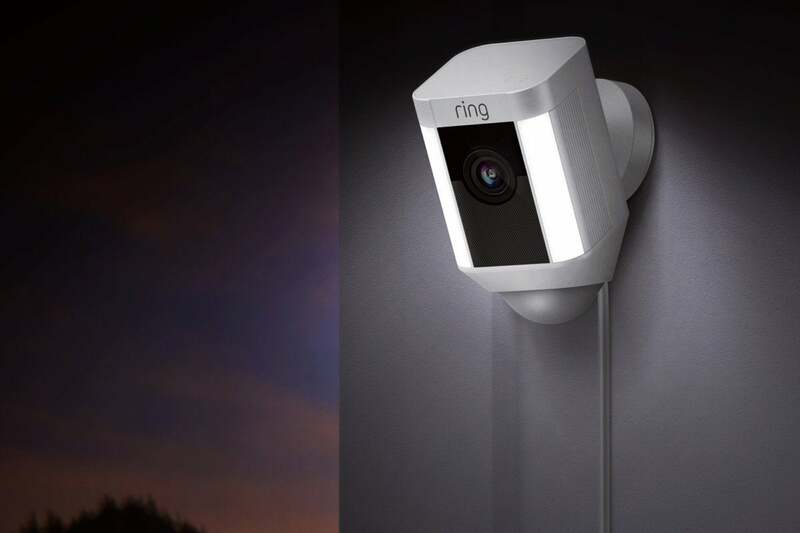 If you purchase a Ring Protect Base Station smart home hub when it becomes available, the Plus package will also provide Ring Response 24/7 professional monitoring. The hub comes with a backup battery of its own, along with cellular connectivity so you can see your camera feed even if your internet connection goes down. If you're buying the battery-powered model anyway, you might as well spring for the kit that includes the solar panel to trickle-charge the battery. For the backyard camera I also installed the solar panel which is packaged separately with its own mounting kit. Once it’s mounted, you plug the connector wire into the back of the Spotlight Cam and secure it with two screws. It fits flush to keep water out of the port. 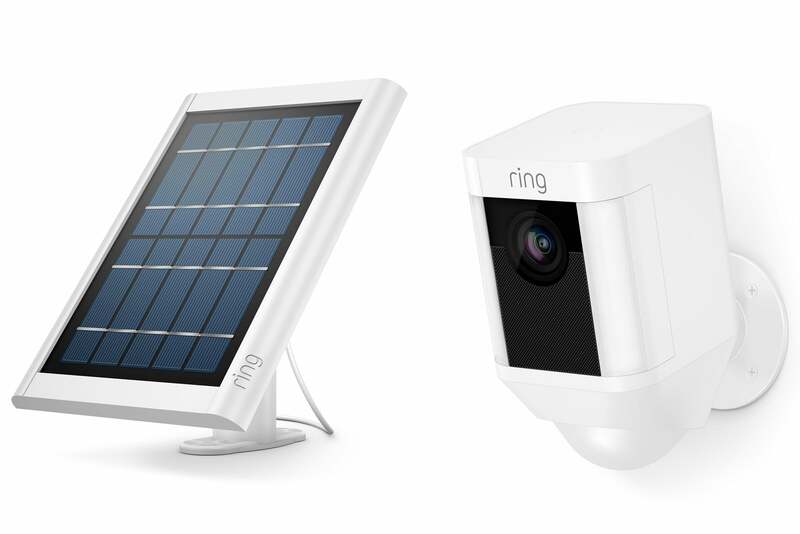 Ring recommends one to two hours of direct sunlight per day to keep your battery charged, and you can angle the solar panel’s mounting arm to ensure it soaks up as much sun as possible. The days I tested the Spotlight Cam Solar were mostly overcast, but I still saw a 3-4 percent charge increase each day, and I’d expect much more on sunny days. 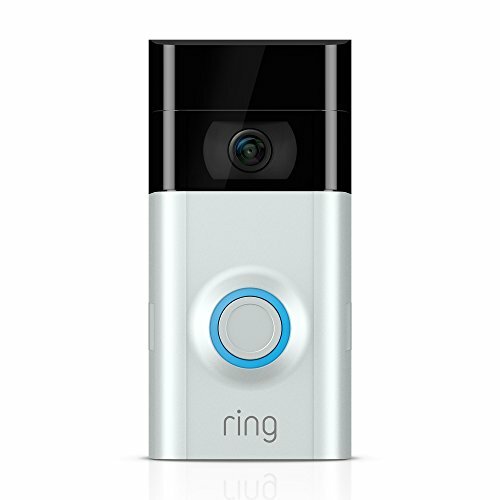 The Ring Chime Pro Wi-Fi range extender can come in handy if your Ring doorbell or security cameras are too far from your router. 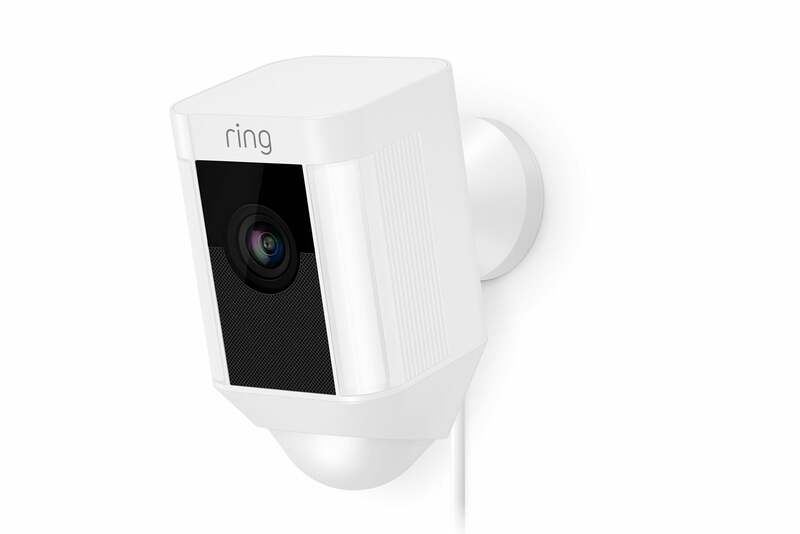 The next step is to connect the Chime Pro to the Spotlight Cam. 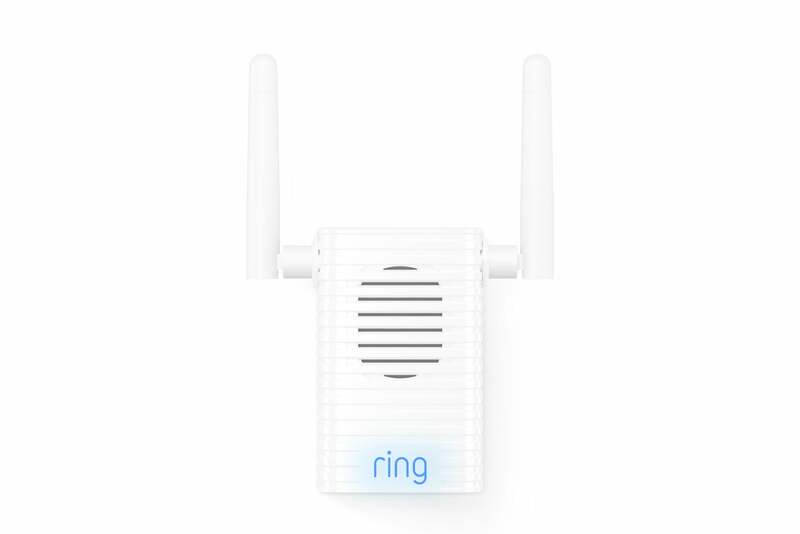 The Ring app displays all the Ring devices connected to your network, with a button beneath each that says “connect to Chime Pro.” Just press it and the Chime Pro’s voice prompt lets you know it’s looking for the camera and when the connection has been completed. 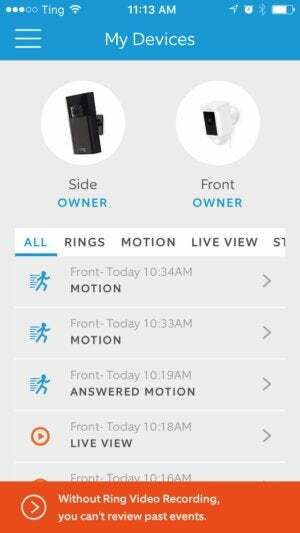 You can access the Chime Pro, and any other active Ring cameras, from the Ring app’s My Devices screen. 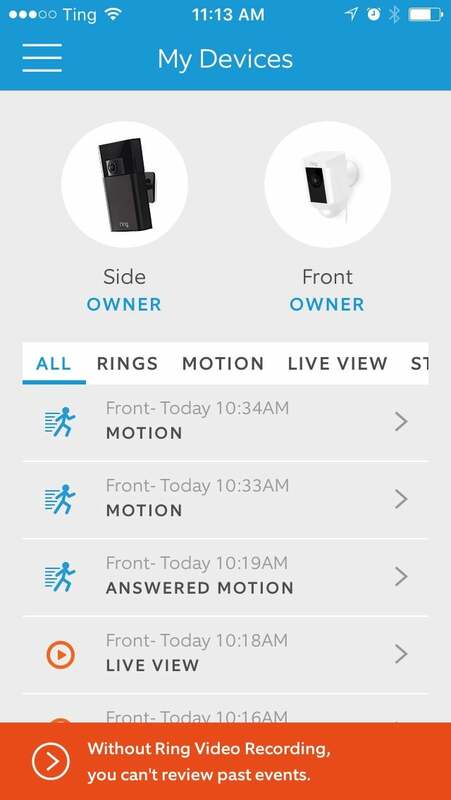 Here you’ll also see a running feed of all detected activity, which you can filter to view only those triggered by motion, by button presses (in the case of the video doorbell), and those you’ve starred as noteworthy. 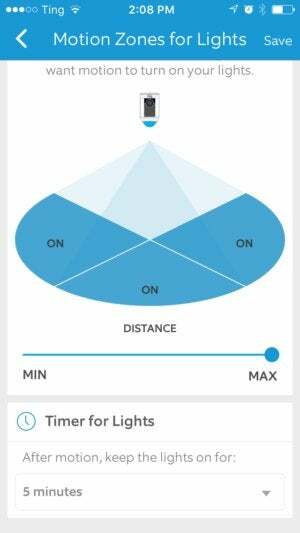 The lights' motions sensor range can be adjusted up to 270 feet. The image quality was sharp, with even lighting and none of the color tinting I encountered with the Ring Stick Up Cam. When you’re viewing the live stream, you can communicate with a visitor—or interloper—using a pair of phone icons overlaid on the image. You can also manually turn on the spotlight from this screen. At max power, the camera’s lights were more than enough to light up my modest-sized side yard. Depending on the size of yours, you might want to dial down the intensity in the app. If your router is having trouble connecting to your Ring video camera or doorbell, this simple Wi-Fi range extender might help.